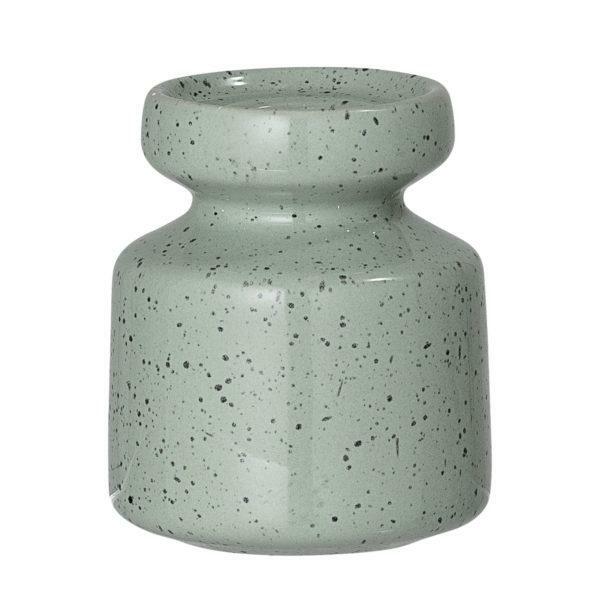 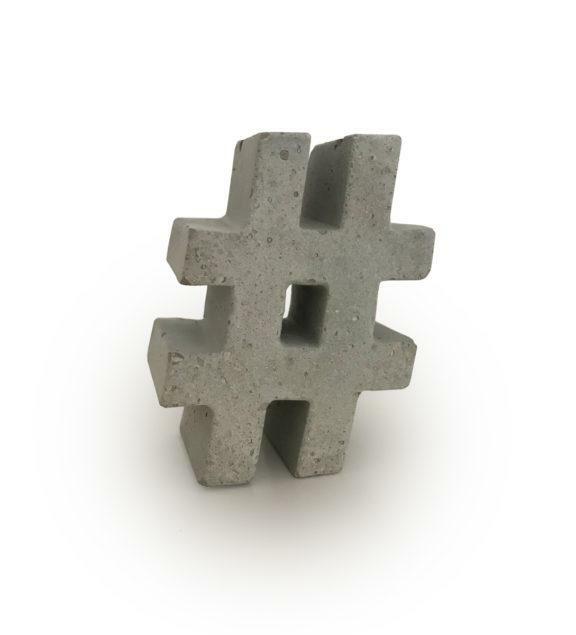 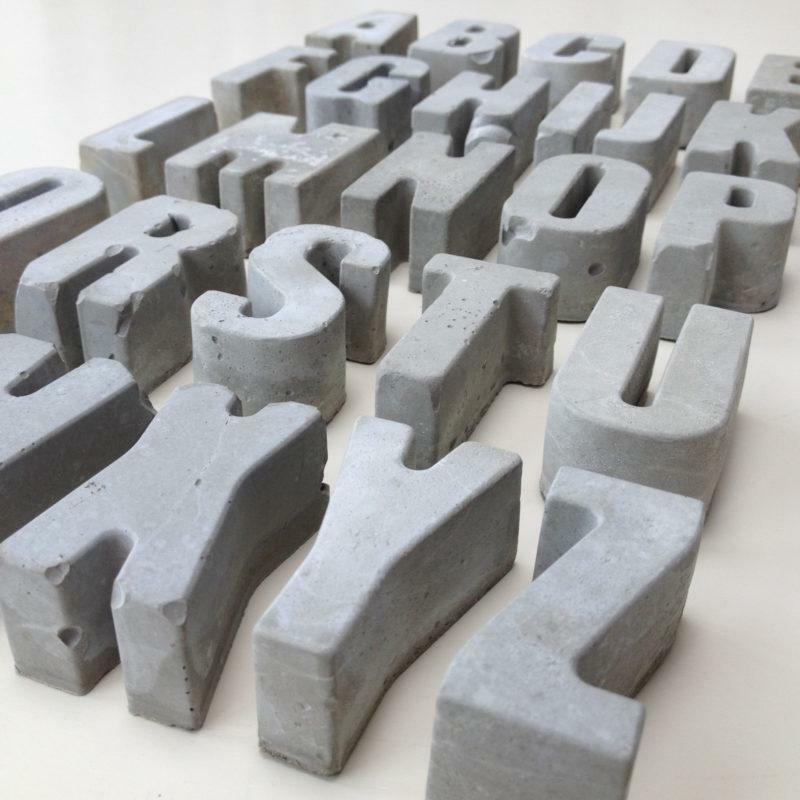 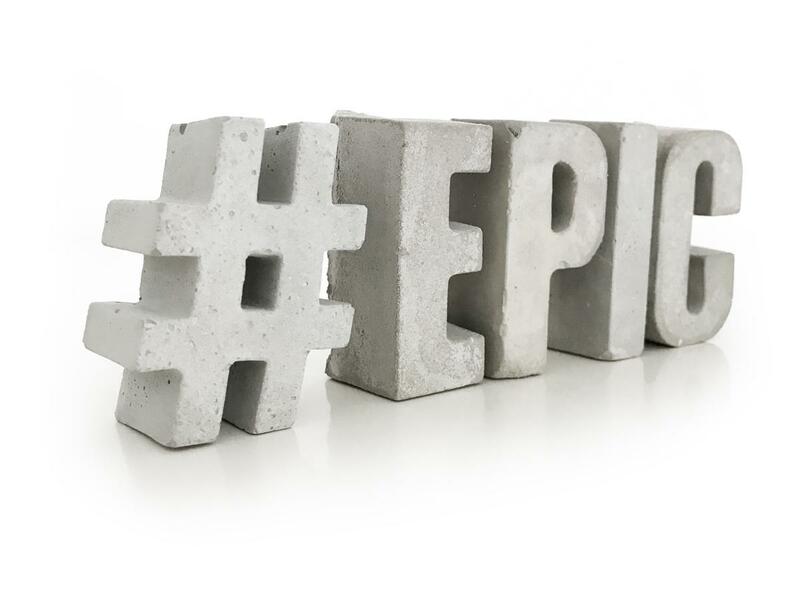 Create your own words and phrases using these beautifully rustic hand-cast concrete letters. 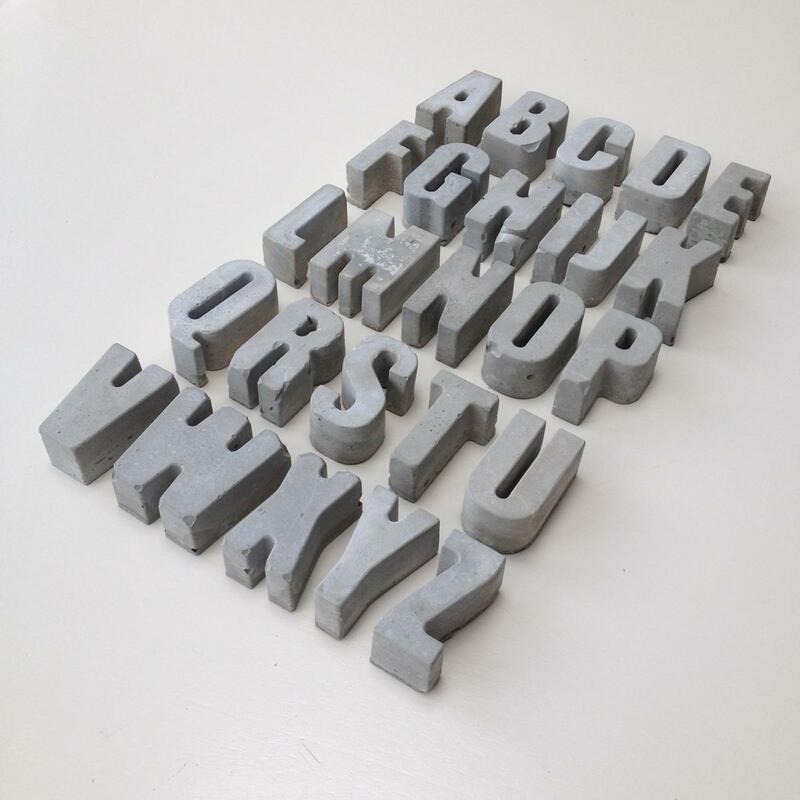 Designed by British design studio An Artful Life, each letter is carefully crafted by hand in the UK from solid concrete. 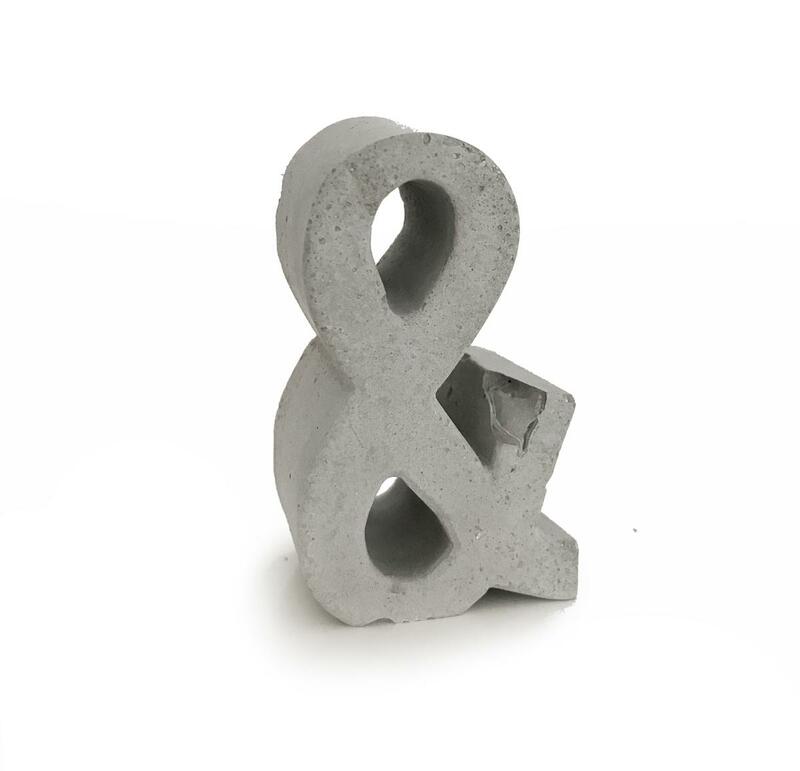 The process of casting each letter individually means that each piece is unique with a slight difference in their appearance and finish, adding charm and character.